Microsoft Partners sells Microsoft Dynamics but the licensing agreement is between Microsoft and the organization that licenses the software. The Microsoft Partners will help you determine what version as well as what modules you need to license to provide you with the functionality needed. What drives software licensing costs? • Business software components: The components you’ll need are influenced by the type of business you’re in, and the current and future software needs your company might have. • The number of people who will use the software: The size of your staff, the kind of tasks they perform, and the software access that each person needs will affect total costs. 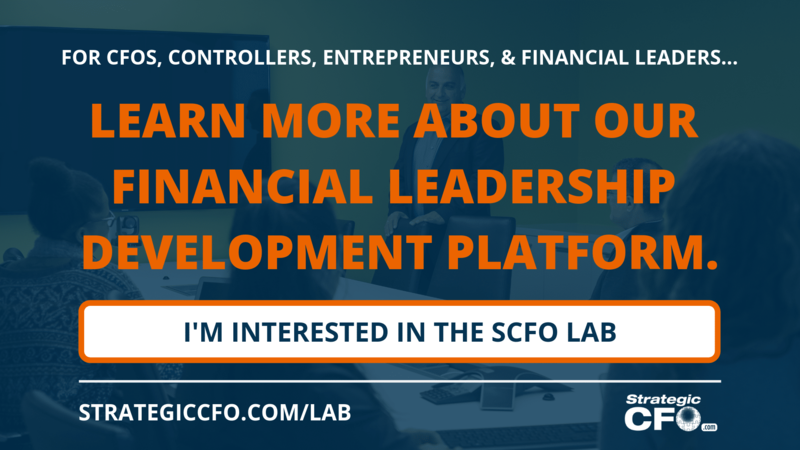 • The level of service that’s right for your company: Depending on your business and IT staffing structure you may choose varying degrees of software service, training, and more. Depending on what your company needs, the type of system and level of service will vary. The only way to discover that is to conduct an internal analysis. Click here to access our Internal Analysis whitepaper. Microsoft offers two editions of pre-selected (packaged) software functionality, as well as additional add on components. The pre-selected editions are licensed based on the number of concurrent users. Concurrent users means the number of users actual logged on to the system. You can create unlimited number of users but only the number of users licensed can log onto the system at any given moment. Add on components licensed are mostly licensed aa a flat fee, and they are not related to the number of users in the system. The exception is the Payroll and Human Resources modules that are licensed based on the number of employees for which the module is used. The following information outlines the functions available in different editions of Microsoft Dynamics. This edition addresses core financial management needs and includes essential features for integrated financial and business management. It is streamlined for ease of installation, rapid user adoption, and affordability. In addition to core functionality, the Business Essentials Foundation Pack includes one full access user license. You can license additional full access users and partial access users. You may also license a limited set of additional components—such as payroll components— for this edition. This edition addresses the needs of organizations that are looking for a solution with an extensive set of advanced functionality. In addition, the Advanced Management Foundation Pack includes one full access user license. You may license additional full access users and partial access users. For organizations with even more complex needs, Advanced Management Enterprise components are available. In addition to being available with the Microsoft Dynamics Advanced Management edition above, Microsoft Dynamics CRM Professional continues to be available through the Microsoft Volume Licensing program. The Microsoft Volume Licensing Program uses the same licensing module in Microsoft Office, Windows and Microsoft Exchange. Businesses also vary greatly in the number of people within the company who need to use specific software functions. In addition to licensing an edition, you’ll likely need additional user licenses to give your people access to functionality within the software. You typically have a choice of full or partial access users, depending on your needs. A Full Access user license allows one user to access all functionality within the edition at any one time. Several types of Partial Access user licenses are available. Find a Partial Access user license priced lower than the Full Access user license. It is also a way of extending access to your Microsoft Dynamics solution to many more people across your organization. One example of a Partial access user license is the Microsoft Dynamics Client for Microsoft Office and SharePoint Server, which includes a number of self service applications that provide employees access to important business information and processes. Many Microsoft partners offer implementation and support services to help you implement and maintain the Dynamics solution and help you reap the benefits that the proper configuration and usage of these solution will bring you. Microsoft offers a broad selection of service plans that include support, training, and product upgrades. If you are ready to bring on a new system like Microsoft Dynamics, then first conduct an internal analysis. Why? Because you may uncover some weaknesses or strengths that are will be exposed or not optimized respectively with the new system. 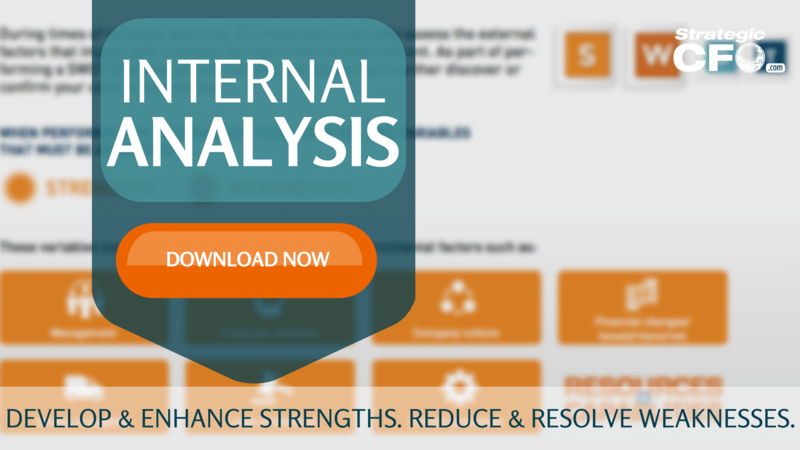 Click here to download your free Internal Analysis worksheet to start developing and enhancing your strengths as well as start reducing and resolving your weaknesses.